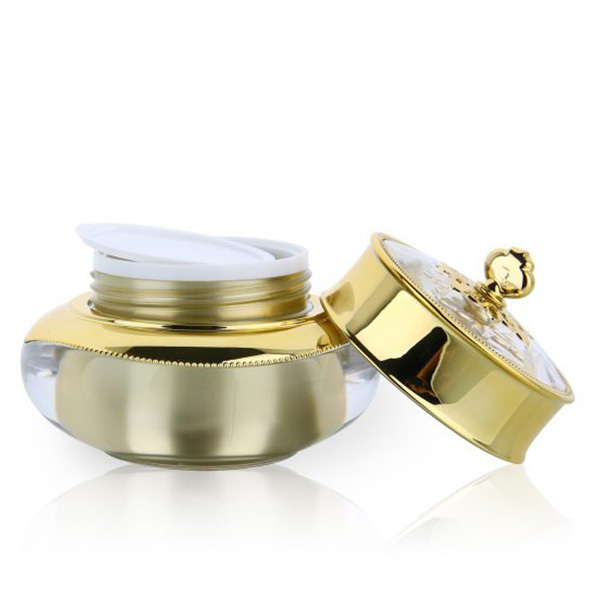 Cosmetic jars are one of the best ways to package different types of beauty and cosmetic products, including creams, waxes, gels and several other semi-solid products, although small shallow jars too can be used to store dry powders and other solid cosmetics. Jars are convenient to use and package and are available in a wide range of sizes to meet the needs of a manufacturer. Thus small jars can be used to store products like lip gloss or eye shadows, while large jars can be used to store hair products, body butters etc. Although traditionally jars are round, nowadays you can also find these jars in various attractive and convenient shapes, like square, oval, barrel-shaped and many more. Even in the round shape, you can find varieties like pyramid round, slanting round, round waist, straight round and so on. 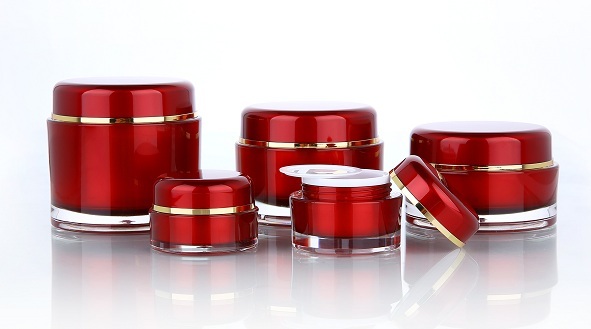 Several companies including manufacturers as well as distributors can supply various types of cosmetic jars. 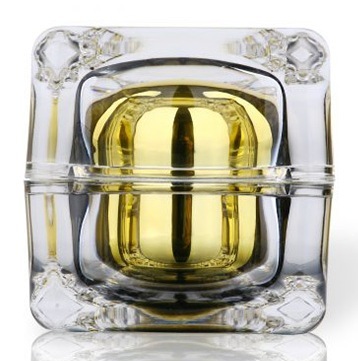 In addition to this, closures of jars can be of a variety of types such as glossy or ribbed, domed, rounded or flat. Often there are screws on lids that may feature a metalized decorative finish if needed or may have a contrasting color. The caps can be bought either separately or together with the jars. Purchasing cosmetic jars at wholesale prices enables product differentiation due to an array of printing and labeling options, with the help of either plastic or paper labels or hot stamping or silk screening that offers beautiful decorative labeling. But all companies don’t provide labeling services and you may need to find printing and decorating companies separately. You can make use of these jars for storing your cosmetics securely or do a cosmetic business to earn some extra cash. 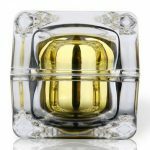 So, have you started looking for wholesale cosmetic jars?